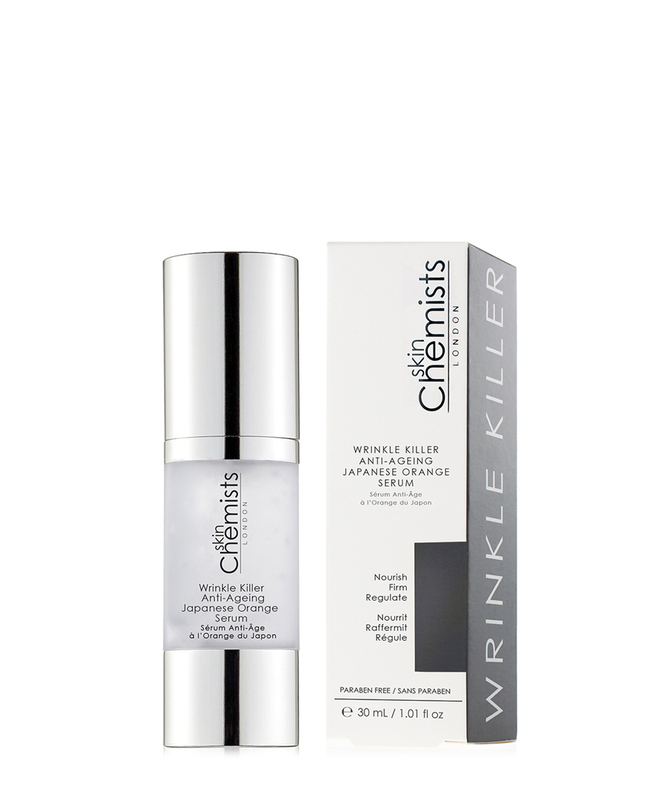 Eliminate signs of ageing in their tracks, simply by applying SkinChemists' innovative Wrinkle Killer serum to your face as part of your daily beauty regime. 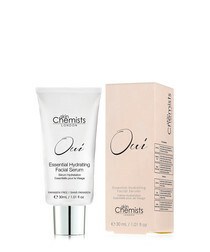 Formulated with Japanese orange, a natural ingredient known to restore and balance the skin, this luxurious potion will leave your skin feeling refreshed and reinvigorated, whilst also promoting a youthful complexion. 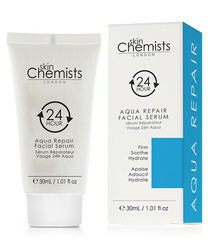 What it does: skinchemists new wrinkle killer anti-ageing japanese orange serum is specifically designed with the finest active ingredients to nourish, firm and regulate the skin. 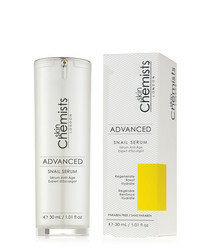 ideally used morning and evening, the serum aims to leave the skin refreshed and revived, whilst aiming to reduce the visibility of fine lines and wrinkles with continued use.